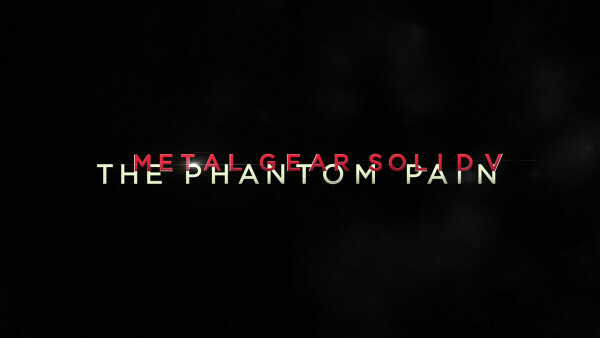 Hideo Kojima recently revealed on Twitter that the public will be gifted with the full PS4 gameplay demo of Metal Gear Solid V: The Phantom Pain. Until tomorrow, the demo has only graced the eyes of six to eight hundred members of the press at E3. According to Kojima’s tweets, the entire gameplay video will be broadcast on Kojima Station, starting at 7pm JPT (10am GMT). The entire presentation will be in English. Generally, I don’t get too excited about gameplay demos. I rather just pick up and play a game than watch every video that is released to promote it. I’m incredibly pumped for this one, however. I’ll let my anger over buying Ground Zeroes for full price fade into the background for this one. The footage will be embedded into this very post once it goes live, so be sure to come back to Game Blog Girl to see it live (’cause things are better live, right?). UPDATE: Watch the full gameplay demo below. Skip to the 20 minute mark to see just the gameplay. 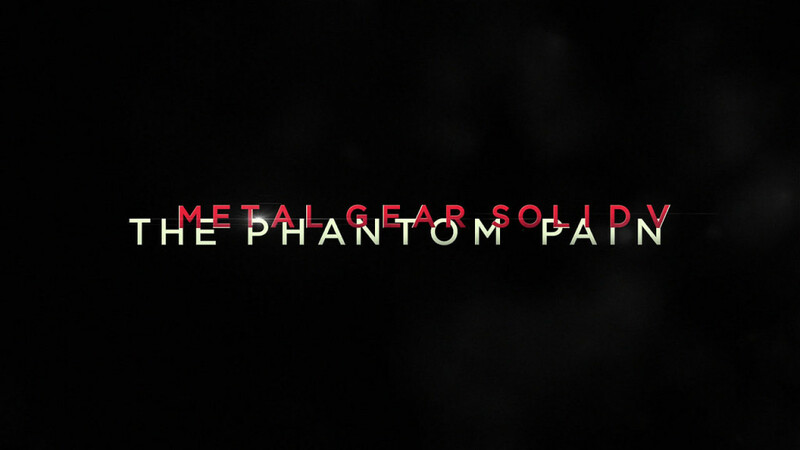 Are you excited to see 30 minutes of Metal Gear Solid V: The Phantom Pain gameplay? Do you think the unlikely cameo appearance from Donald Sutherland will finally materialize? Don’t answer that last one. I don’t want my dreams to be crushed.